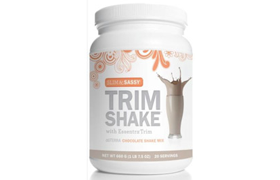 Summary: Our staff found doTerra Trim Shakes to be a pleasant surprise. 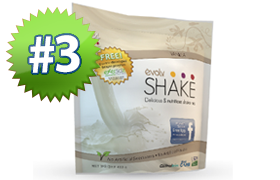 It is loaded with all the ingredients necessary to be successful. 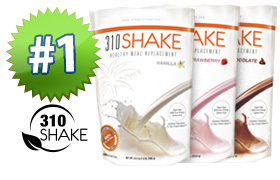 At its core is a wonderful base of whey, pea, and rice protein (yes they know their stuff and left out the soy). 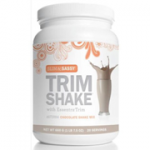 It has a great foundation coupled with a solid mix of nutrients and the natural appetite suppressant, Ashwagandha. 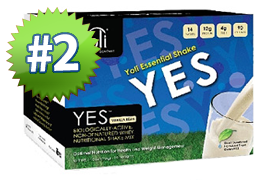 We give this shake a thumbs up.